Fall decided to arrive this past weekend in Iowa. It went from 88 degrees on Friday to the high 40's on Sunday. Rude. As much as I dislike the cold, I am looking forward to the wonderful things that Fall brings! Hot beverages, boots, blankets and deep cleaning. Oh yes, deep cleaning can be wonderful. Wait, that's a lie but I do feel better going into Winter with clean windows and carpets! Our carpets need a deep cleaning. Our living room carpet especially needs it. 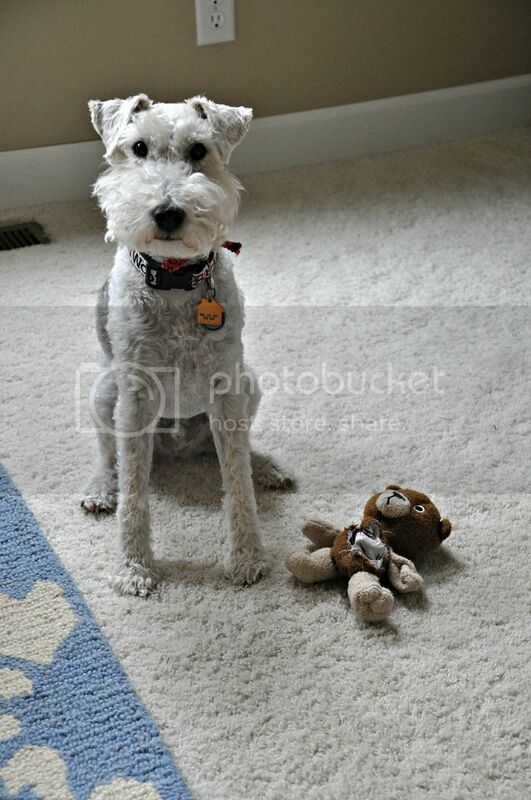 This guy and his bear, Ted, aren't the cleanest things in town. We use the BISSELL Proheat Deep Cleaner that we've had for a few years. It's easy to use and brings our dingy carpets back to life. Ike tells me that he's not the only messy one around these parts. Nate and I have been spending a lot more time in the kitchen and it shows. 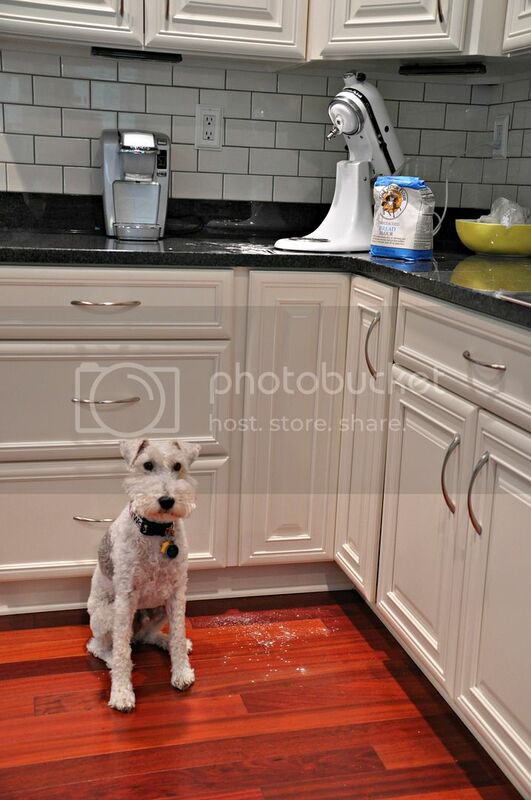 Our deep cleaning list includes vacuuming out drawers and kitchen crevices. You know, anywhere that flour can land. I previously mentioned that I had a new friend, the BISSELL PowerGlide. It has come in handy as I have started on my Fall checklist. Before I can start deep cleaning, I like to surface clean all of the baseboards and floors in the house. This includes the stairs which were previously a giant pain. I'm a weakling and hate carrying a heavy vacuum up and down the stairs. 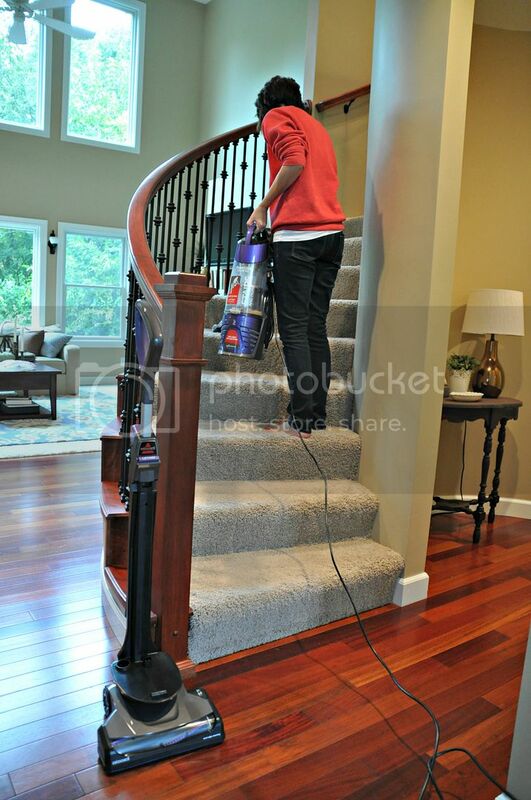 The BISSELL PowerGlide has a removable pod that lifts off the base and allows me to carry only part of it up and down the stairs! I love clean windows. I just don't love cleaning them. It doesn't help that we have 1 million of them to clean. 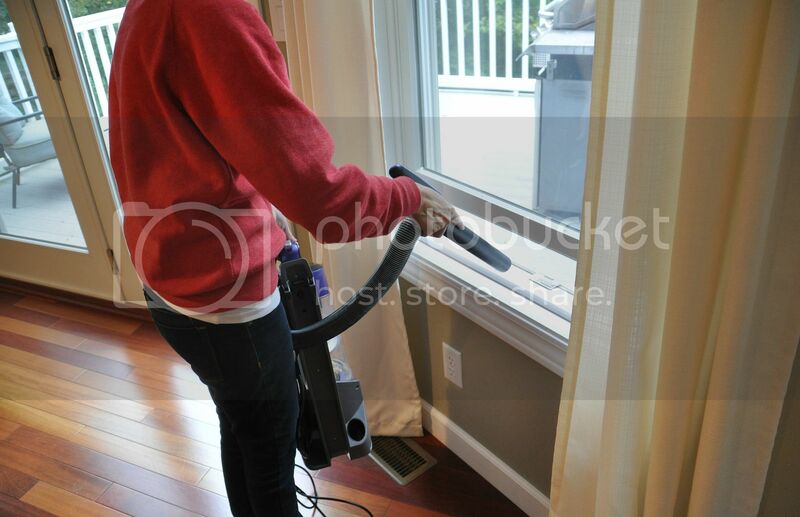 I always start window cleaning by vacuuming out the bugs and dirt from the window sills. The ability to use the lift off feature makes this task super simple. 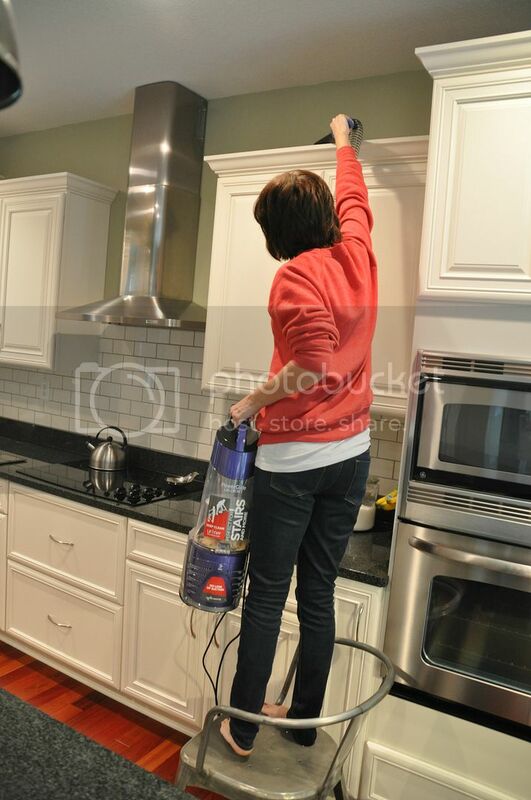 The lift off feature and long-stretch hose is awesome for cleaning the tops of the cabinets. I always used to assume that the tops of cabinets cleaned themselves. Turns out that it was just my mom. Who new? 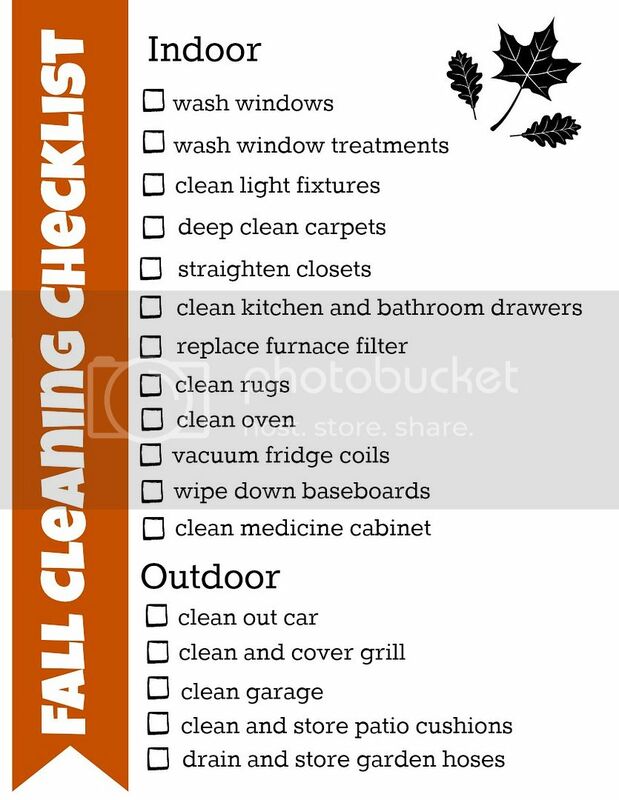 Have you started your Fall cleaning? What's your favorite and least favorite Fall cleaning task? Don't forget to check out today's fab pumpkin projects!